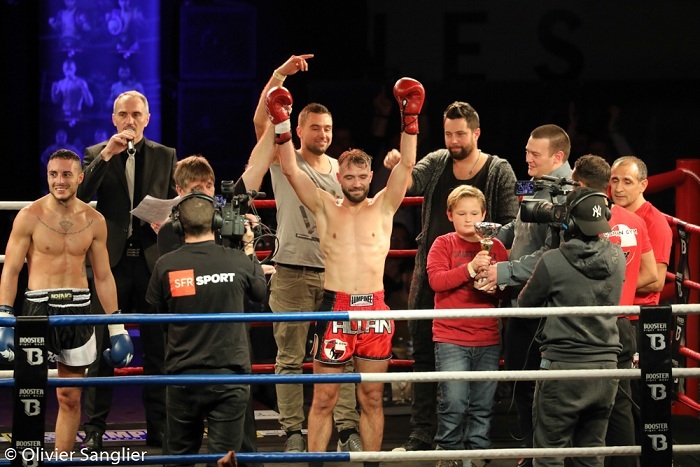 Osman Yigin produces the 12th episode of Simply The Best world series on SFR Sport 5 on Sunday, November 20, 2016 in Farciennes, Belgium. 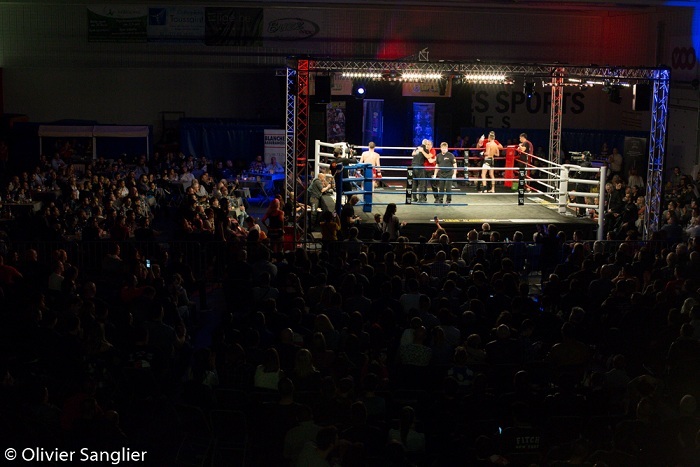 Simply The Best 12 Farciennes was an international sold out sports fiesta. 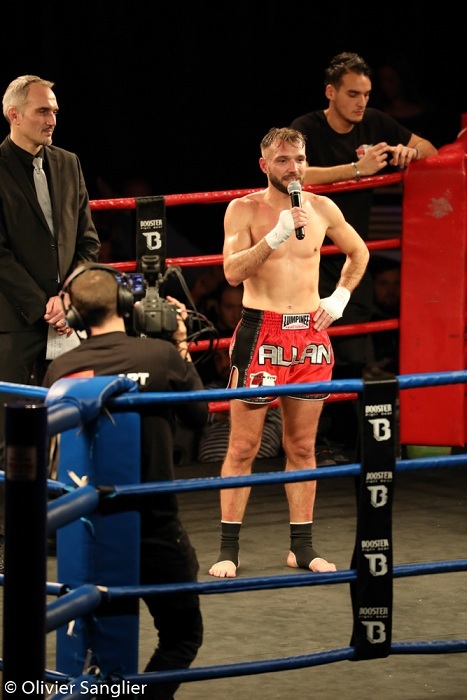 Four WKN championship belts were for grabs. 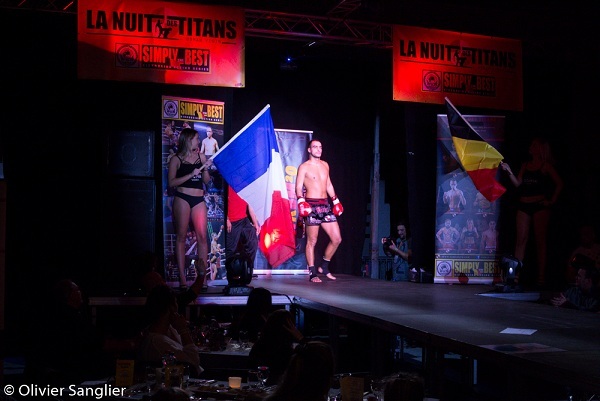 The gala is the third episode of shows held in Belgium. 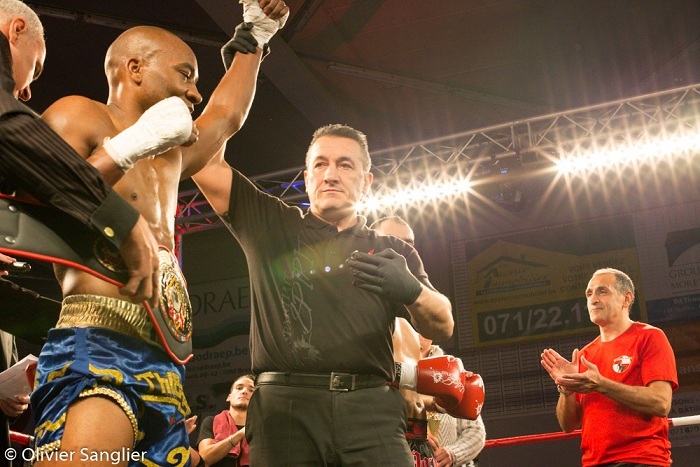 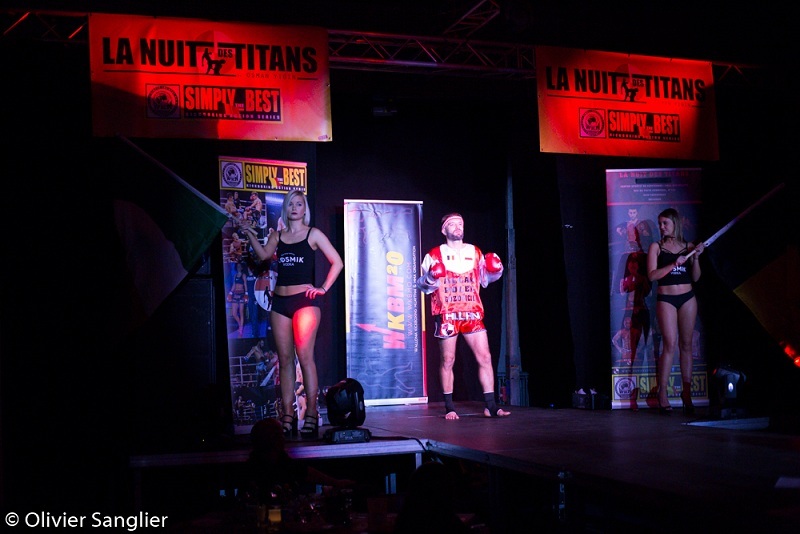 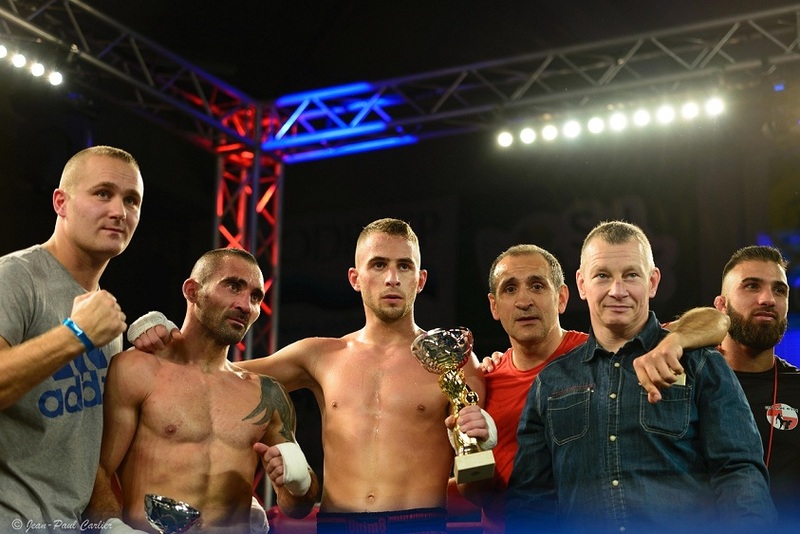 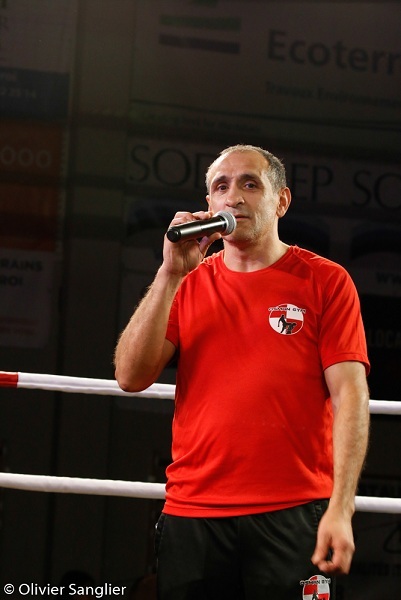 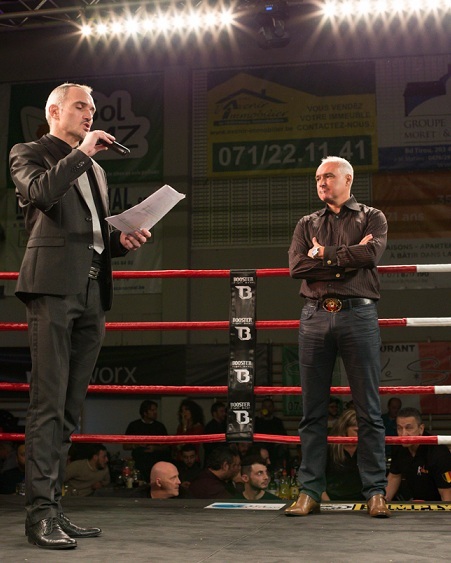 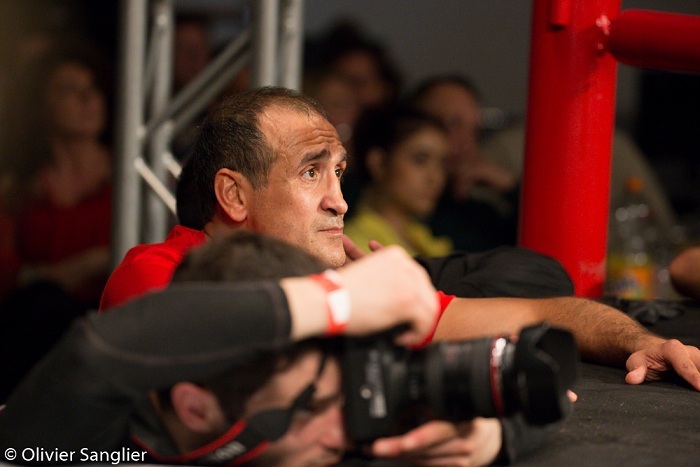 Osman Yigin co-promoted Simply The Best with his long time promotion Nuit Des Champions. 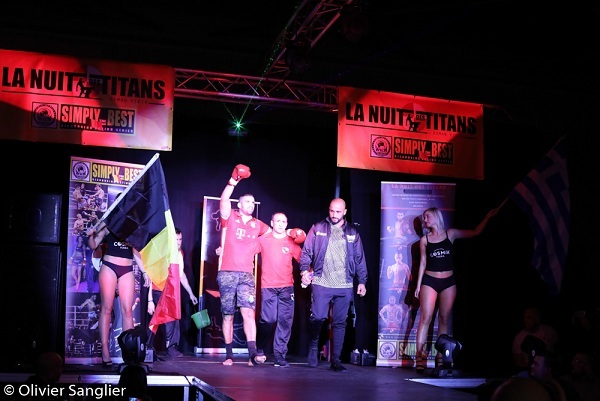 Belgium vs Greece international championship headlined the show. 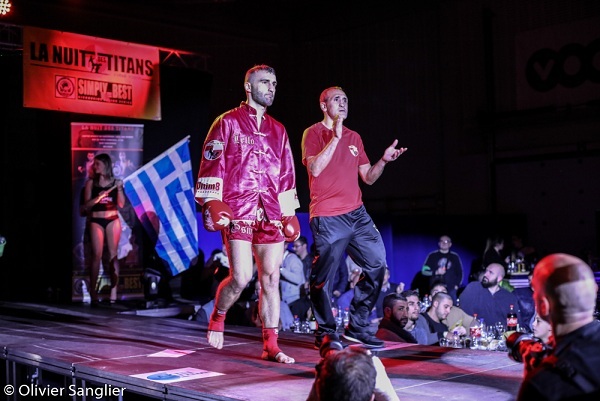 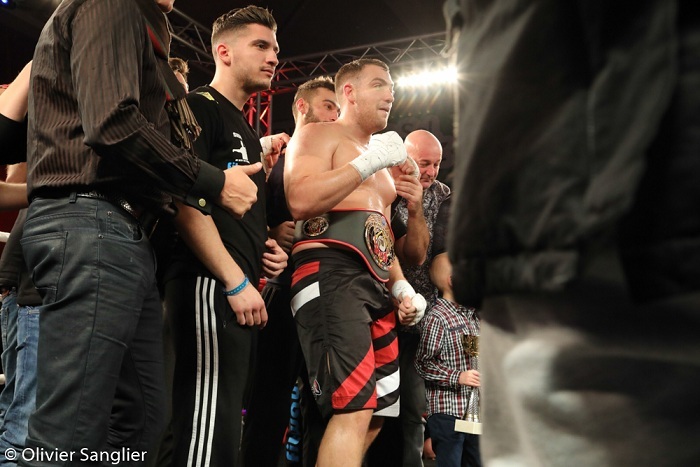 Super heavyweights Omar Bellahmar and Dimitris Vakakis challenged for the prestigious WKN belt. 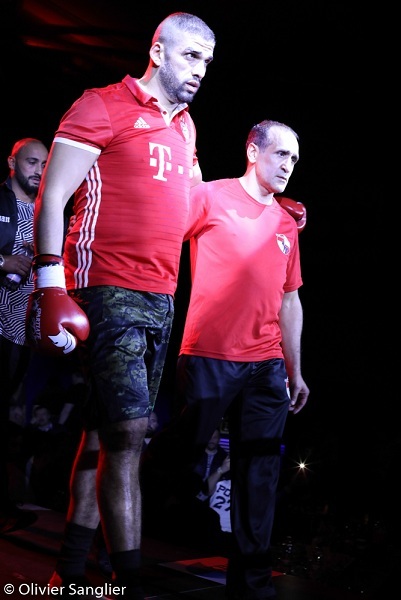 The anticipated clash of the giants was over in the first round. 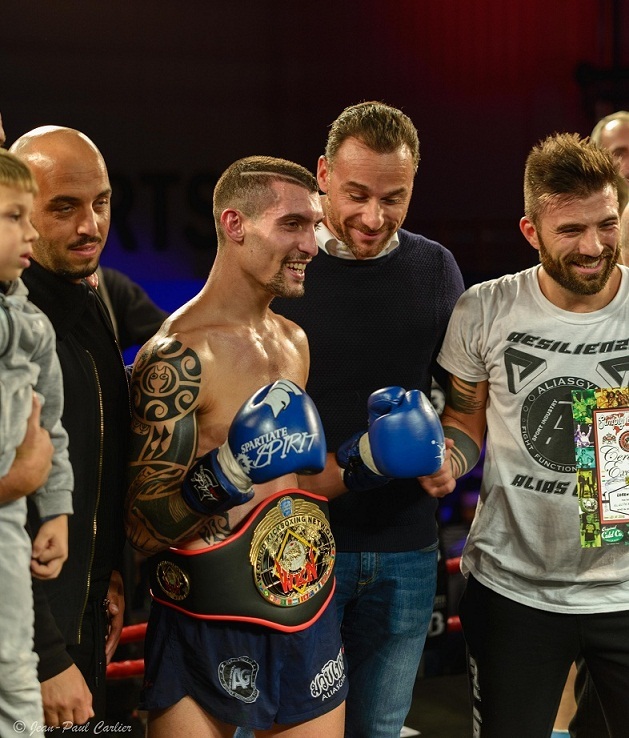 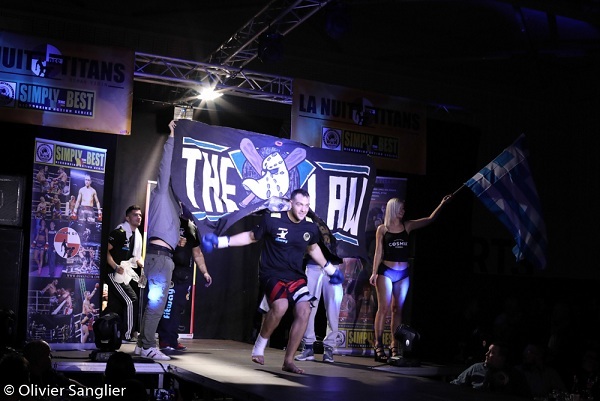 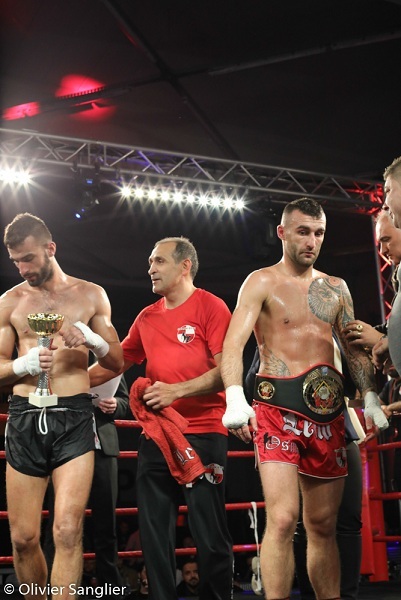 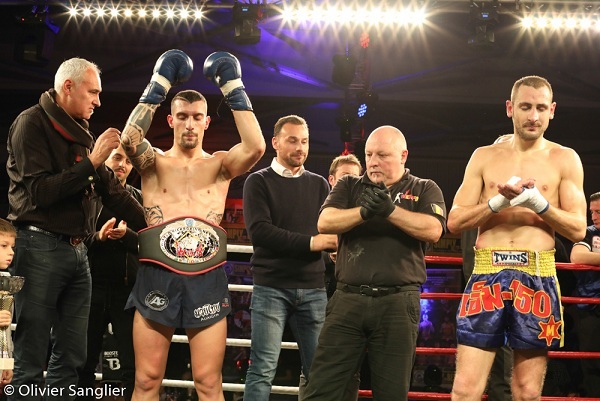 The guest from Greece earned the TKO victory as well as a new title for his collection. 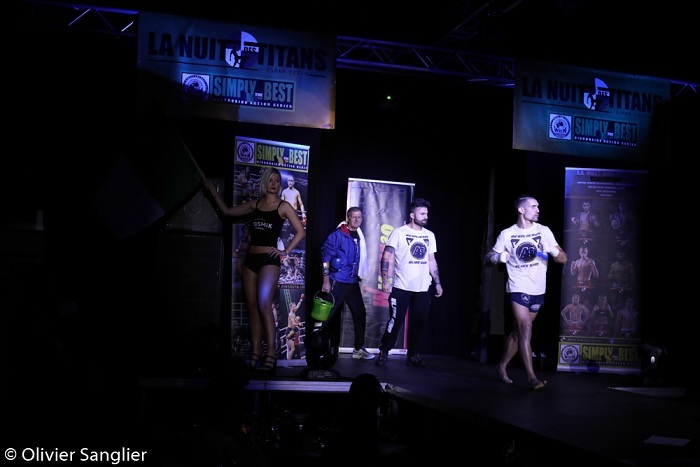 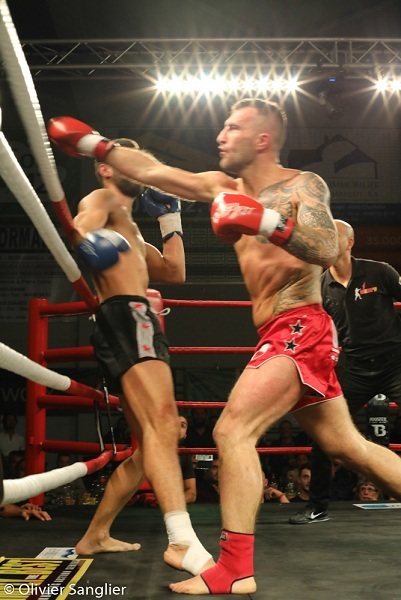 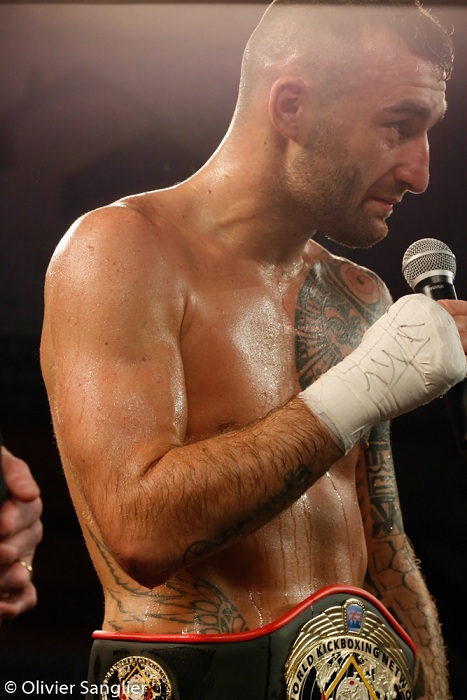 The semi-main event saw local favorite Lello Perego battling out also against Greek fighter Gino Miftari. 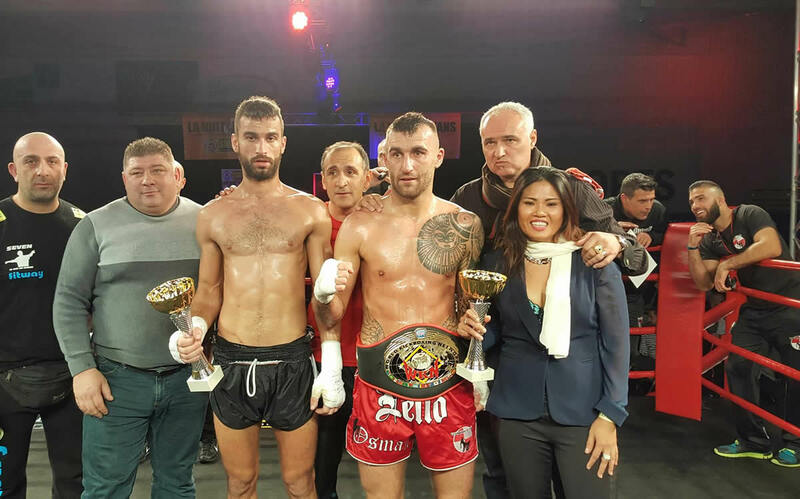 Perego came out victorious taking the third round knockout victory. 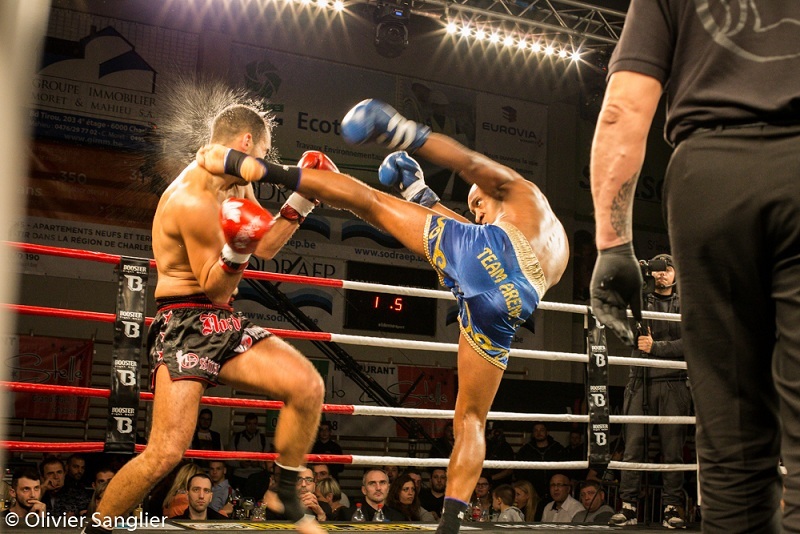 Furthermore Simply The Best 12 Farciennes titled a new champion of Europe. 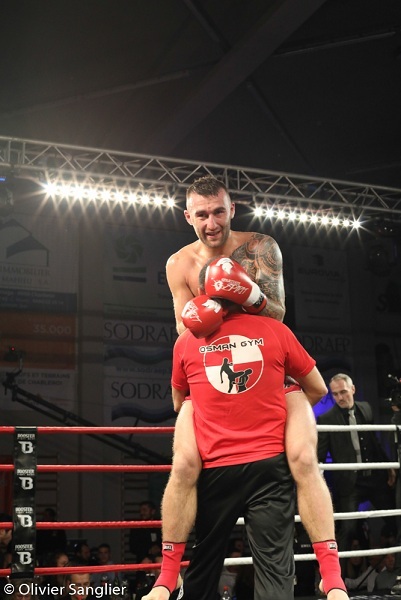 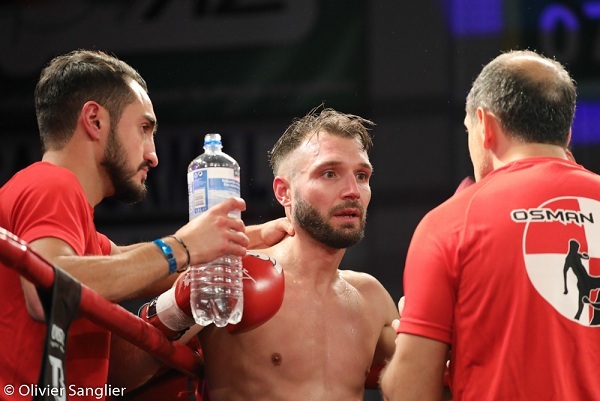 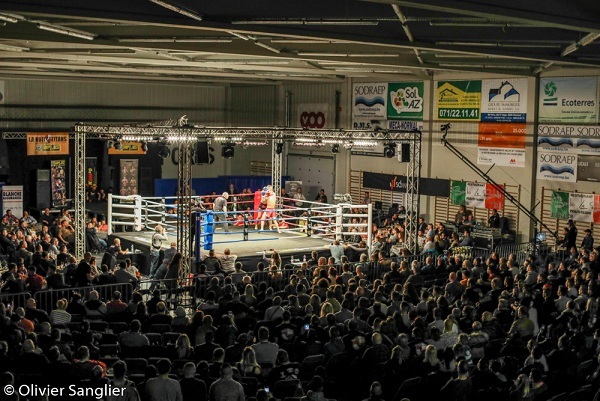 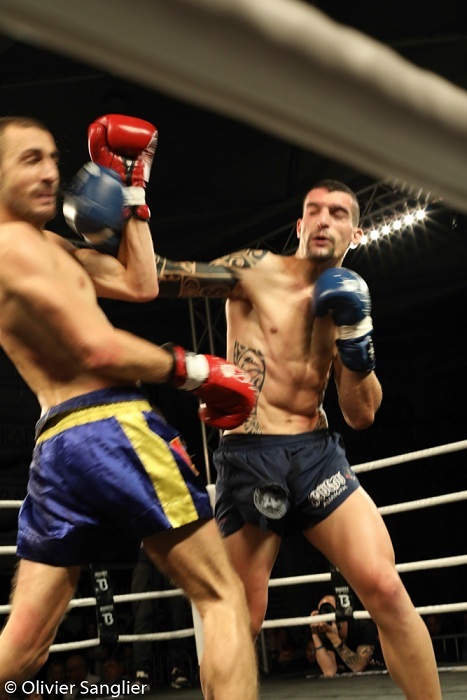 Lorenzo Piras of Sardinia claimed the third round KO victory over Paolo Renna. 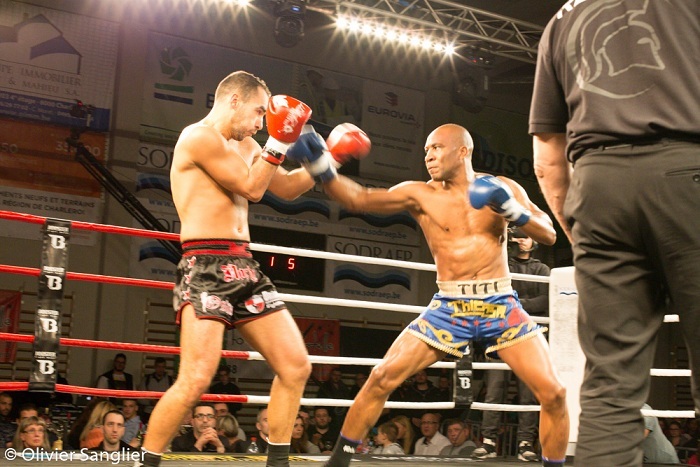 As a result Piras became a new super featherweight title holder. 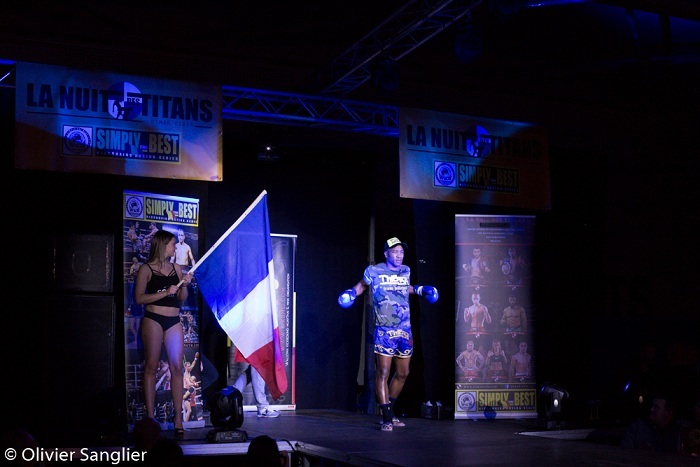 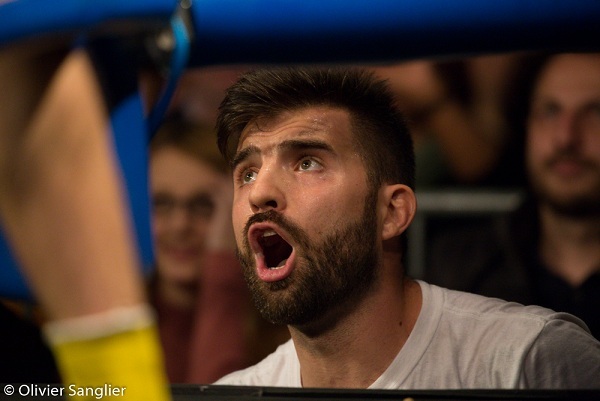 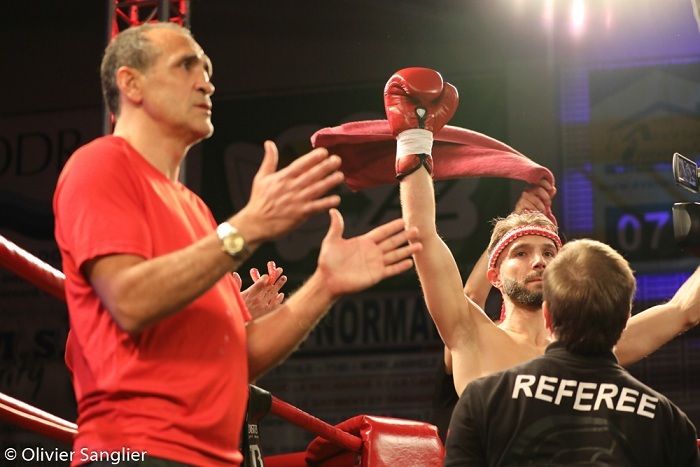 Also on the main card Frenchman Christian Berthely earned the first round stoppage over Nordine Saidane. 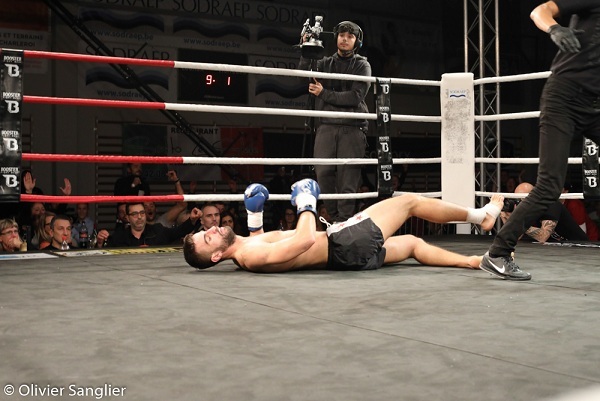 In addition he collected an intercontinental title. 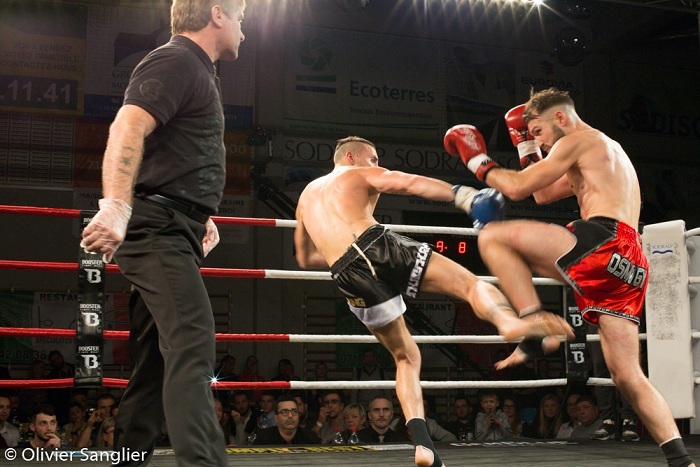 Simply The Best 12 Farciennes was the pre-last episode to finalize the second season. 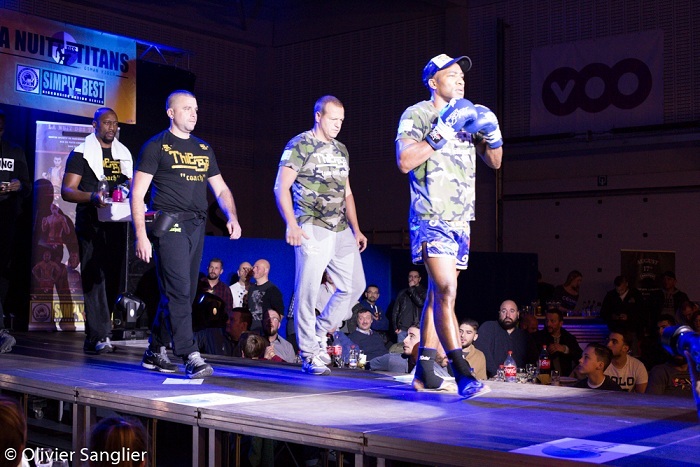 The final chapter is held in Poland. 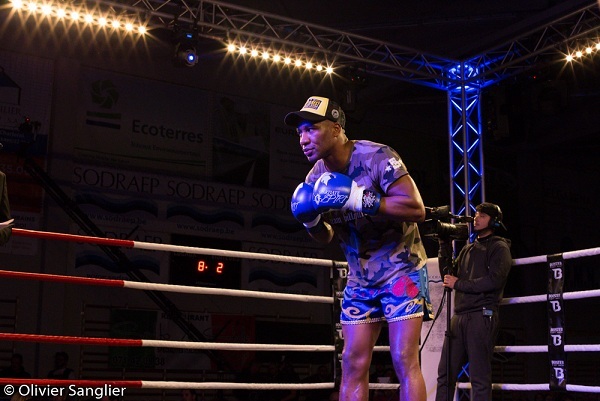 Simply The Best 13 Nowa Sol: Makowski vs Ngyuen is set to crown a new super featherweight champion of the world.